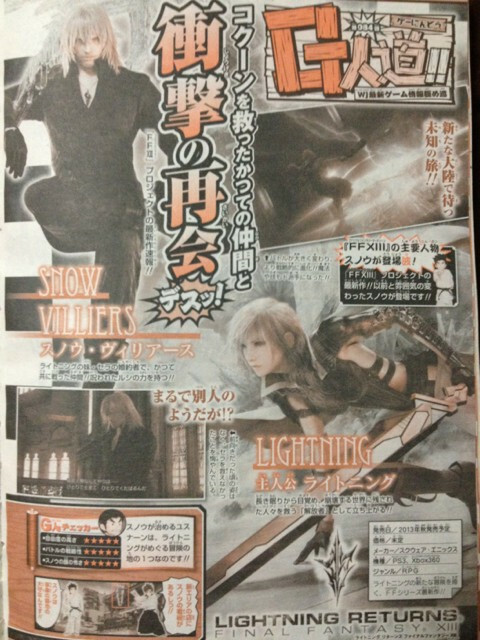 Snow Villiers will make a return in this fall’s Lightning Returns: Final Fantasy XIII. Now the governor-general of the City of Pleasure, Snow still regrets he was unable to save Serah. mas-excited ako sa 3rd installment kesa sa XIII-2, lol. sadly, mukhang eto na yung bubuo sa fabula novu crystallis. 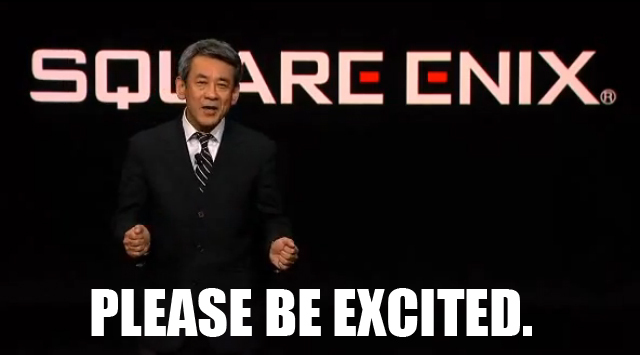 and a new final fantasy is just around the corner aka FFvXIII, antay uli tayo ng 6 yrs. hahaha. In fairness maganda yung DS3. Pero yung DS3 lang yung gusto ko. I also saw the latest vid; bakit parang tomboy na tomboy na siya sa boses niya? wow. ganda naman nun. kasama na last 2 games. 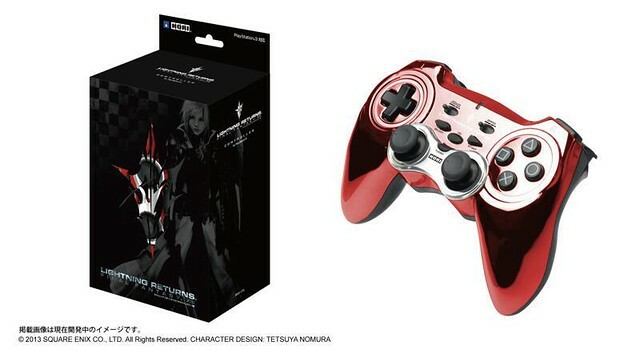 sana meron din separate na Lightning Returns lang. "Snow returns in Lightning Returns: Final Fantasy XIII"
VsAssassin wrote: In fairness maganda yung DS3. Pero yung DS3 lang yung gusto ko. I also saw the latest vid; bakit parang tomboy na tomboy na siya sa boses niya? Anyway. Ganda nung controller. Kaso parang hindi DS3. Bummer na next year pa to, expected ko na mga october november lang dating. Box pala yun ng controller haha... kung may turbo function yan, pwede magamit yan! A man without a pork bun in his hand can never be a whole man. 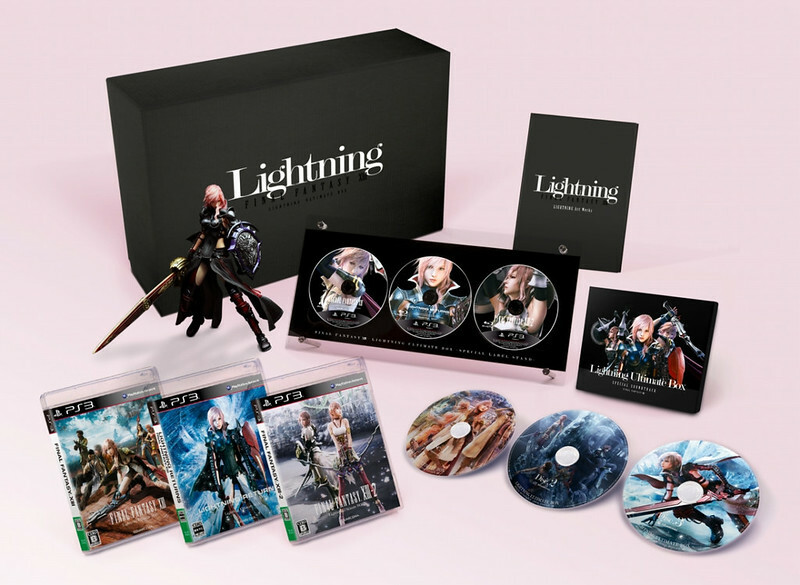 As you’ve probably heard by now, Lightning Returns: Final Fantasy XIII allows you to outfit Lightning with different costumes, each one with its own special abilities and stats. One of these is a catgirl outfit. Well, in a sense. The costume above is from Final Fantasy XIV: A Realm Reborn. Producer Yoshinori Kitase took the race-specific-gear of that game’s cat-like Miqo’te race, and had it tossed into Lightning Returns without even asking the permission of FFXIV producer Naoki Yoshida. Luckily, Yoshida didn’t mind and is now trying to find something from Lightning Returns that can be included in Final Fantasy XIV: A Realm Reborn. inaabangan ko lang na outfit eh yung bikini/swimsuit outfit hehehe. eynjel18 wrote: inaabangan ko lang na outfit eh yung bikini/swimsuit outfit hehehe.